POINT TOWNSHIP — Several months after the groundbreaking ceremony was held, the new W & L Subaru dealership is taking shape. 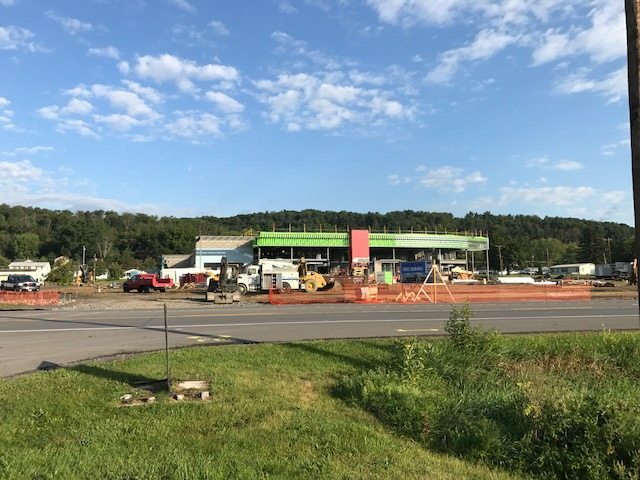 Here are some recent photos of the dealership being built along Route 11 in Point Township, about a mile from their current location in Northumberland. The new dealership is expected to be completed by early spring. The post W & L Subaru project moving along quickly in Point Township appeared first on T-Ross Brothers Construction, Inc..